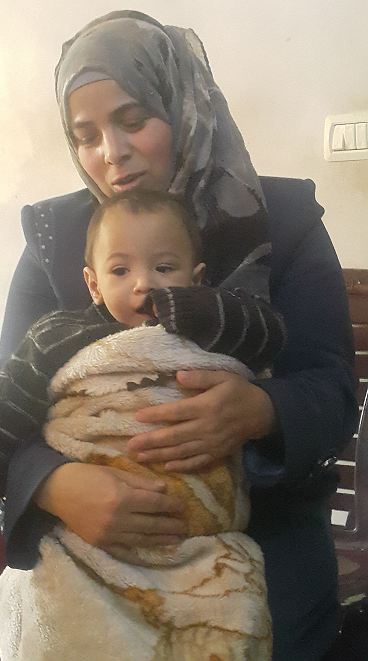 His mother says that Seraj started to develop health complications after he was born. To point, she has spent more time in hospitals with him than at home. In the absence of specialized paediatric care in Gaza, the doctors referred Seraj to a specialized hospital in Jerusalem, to perform additional tests and to obtain a more in depth diagnosis. 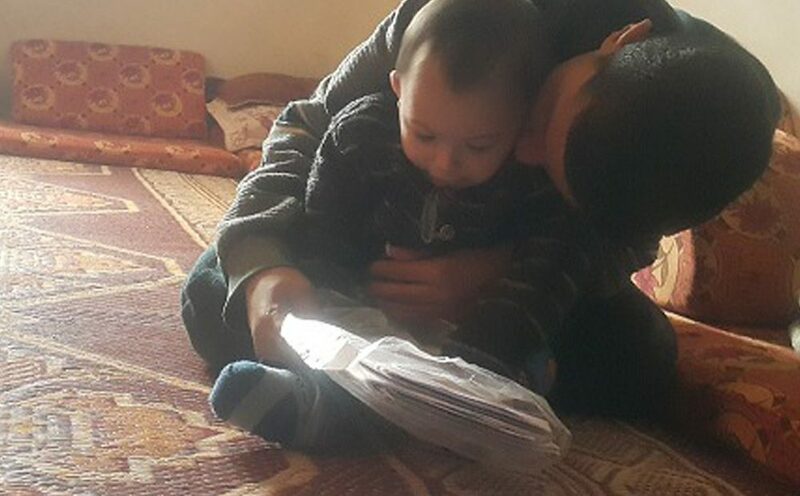 Thanks to the coordinated efforts of the authorities concerned, as well as the involvement of the Israeli NGO Road to Recovery and the ICRC, Seraj and his mother were able to obtain a permit and to travel out of Gaza to Jerusalem. “The person from the Israeli NGO who drove us to the hospital was so nice to us, and I felt how much he was ready to help”, recounts Seraj’s mother. Seraj is the youngest of six brothers. The eldest son Mohammed is a 21 year old university student and the family’s breadwinner. “He sometimes provides IT support to local companies. With the little money he earns we struggle to survive”, the mother said. Given their vulnerable economic situation, the family is struggling to meet the baby’s special needs, including his special dietary requirements.